Home » New To Our Office? 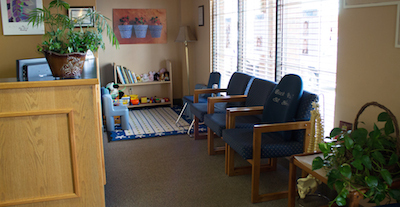 If you are new to our office, you can download the Initial Paperwork (for Adults and Children under 16) and fill it out prior to coming in for your first visit. Dr. Malpass uses a technique known as Activator in which she is Advanced Proficiency rated and has great success helping others, just like you.